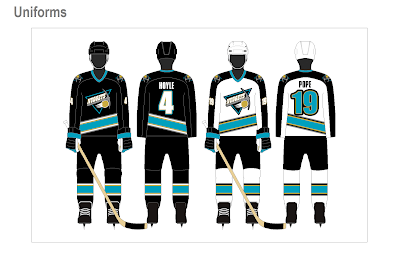 Two teams will have new looks when the 1992-93 season gets underway. The California Nuggets and Denver Bulls have both completely revamped their identities with new logos, color schemes, and uniforms. The Nuggets were the first team to unveil their new look in a press conference on June 15. The primary logo features the word "Nuggets" above a pickaxe and a gold nugget below all superimposed over a distorted triangle in the new team colors of black, teal, and metallic gold. The home uniforms are white trimmed in black, teal, and gold, while the road uniforms are black trimmed in teal and gold. Team owners Neil Gantt and Bill Pike both wanted to reinvent the Nugget's identity after taking over the club in 1990. "Our team is entering an exciting new era and I think this new look represents that" said Gantt. "We of course appreciate the classic look with the blue and the red but this is an opportunity to focus on the future of our franchise." 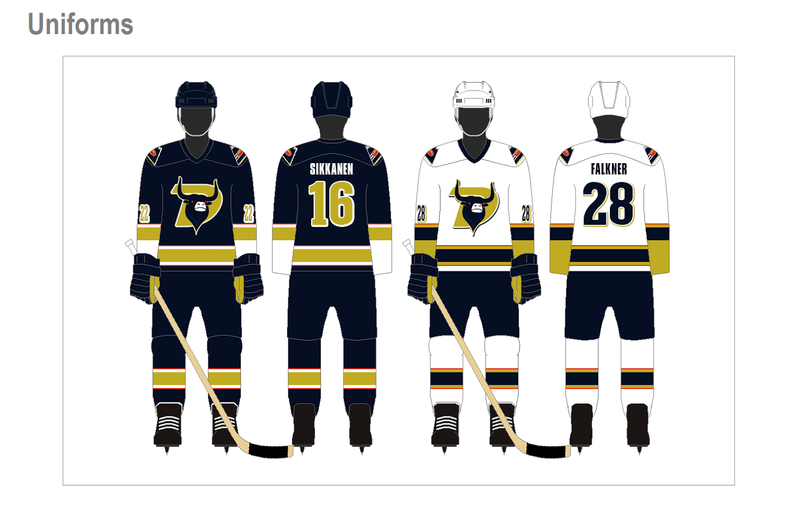 Less than a week later, the Denver Bulls were the second team of the summer to unveil a new identity. The Bulls new primary logo now features the snarling head of a bull placed over a stylized letter "D" in the new color scheme of navy, gold, and red, a slight tribute to the Colorado state colors. The secondary logo features a mountain with a speeding puck in front, also stylized as a tribute to the state flag. The uniforms will be white at home and navy on the road both trimmed in gold and red. The new look further distances the team from it's Buffalo days just over 20 years after relocating from Western New York. "As we prepare for our big move into the new building a year from now, we really wanted to take that next step to truly make this 'Denver's team'. I believe this new look really connects the franchise to the city of Denver and the state of Colorado" said team owner Mark Kirkpatrick. At the 1992 PHL draft, a spokesperson from SporTech, the official supplier of PHL uniforms, suggested that several more PHL clubs are considering making "significant changes" to their identities over the next few seasons. Pittsburgh, Calgary, and Long Island in particular are rumored to be looking into making changes in the near future, possibly as early as the 1993-94 season.